This post is sponsored by Tampax. Last month, Menstrual Hygiene Day took place on May 28th. The goal of #MHDay is to help empower women by raising awareness to common challenges we all face during our time of month. It also aims to remove the stigma around talking about our cycle. The truth is, we all face challenges when it comes to our period. Bloating, acne, fatigue, and just having a general #ICan’tEven mood, to list a few. I personally become super unproductive on my period— I just want to soak in the tub and watch Netflix while eating ice cream. On Menstrual Hygiene Day, I took a step back to check my privilege. Sure, my period showing up usually elicits a groan as I dig for my feminine care products under the sink… but what if I didn’t have access to those products at all? Rewind to about a month ago. I was cleaning out my stash of unopened bath and body products in preparation of moving. I was talking to my future mother in law about how I’d like to donate unwanted hygiene products to a shelter or organization of some sort, so they could go to people who actually need them. She started telling me about Project 150. 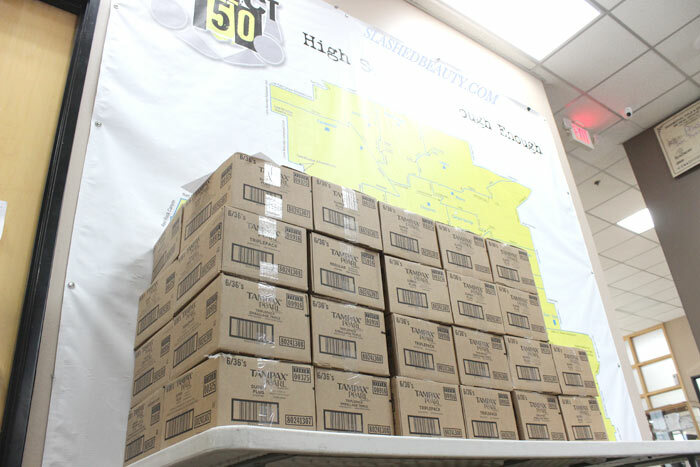 Project 150 is an organization aimed to help homeless high school students gain a little bit of normalcy with school supplies, clothing, food, scholarships and more. They have a presence in over 58 Las Vegas high schools and 20 Reno high schools. With a little research, I learned that there are over 2,500 homeless high school students in the area. These are teenagers worrying about where they’ll sleep, how they’ll eat, and where they’ll wash up. They struggle with lacking the basic resources needed to get through their formative years. Out of those students, the young women are worrying about how to deal with another period. Not having reliable feminine care is beyond inconvenient— it can shatter confidence and be a serious health risk. As I was reading through their donation requests listed on their website, I noticed they state that ladies sanitary hygiene products are critical need items. The organization’s slogan is “High School is Tough Enough,” and well, so is your period. I decided this year, in honor of Menstrual Hygiene Day, I would team up with Tampax to donate 40,000 tampons to Project 150 to help the homeless high school girls in the area. Tampax had an initiative to donate 1,000,000 tampons to deserving organizations this year to help empower women across the country. I was honored to get a portion of that to help local young women through Project 150. For a shared experience that is inevitable for women, it’s surprising how our periods can be overlooked in the narrative of resources for the homeless. 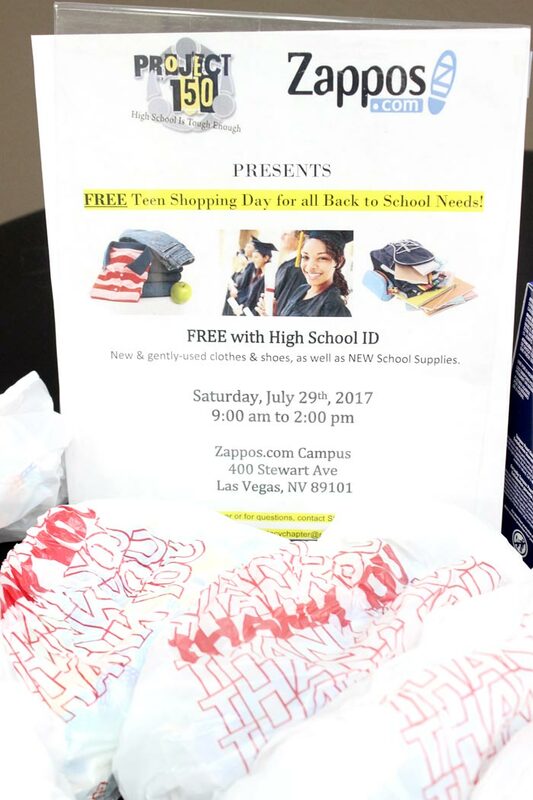 Our tampon donation is going to be distributed during Project 150’s Free Teen Shopping Day for back to school, in partnership with Zappos. Teens will be able to pick up new and gently used clothes, shoes, school supplies and more by showing their high school ID. Project 150 also has a boutique where students can pick up ten full outfits per month (top, bottom, shoes and accessories), and the only currency accepted is, again, their student ID. The organization is also starting a counseling program to check in with the return visitors to be sure their needs are being met to excel both personally and academically. While Menstrual Hygiene Day has come and gone, periods come back every month. I encourage you to do what you can to empower women and girls who are at a disadvantage during their time of month. Even if you can’t make as big a donation, there are small things you can do to make a big difference. Make a feminine care goodie bag! Include a few tampons, pads, and hygiene wipes in a zip bag and keep in your car for when you see women on the street. 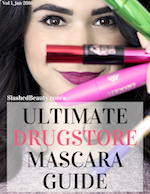 Even keeping extra products in your purse can help someone out in a public restroom. If anything, you can always volunteer at an organization like Project 150 to help keep it running. We’re all in this together, no matter our circumstances. Your period shouldn’t slow you down, and it shouldn’t add to the burden of a woman down on her luck. Do what you can to rise women up everywhere, and we can conquer the world. 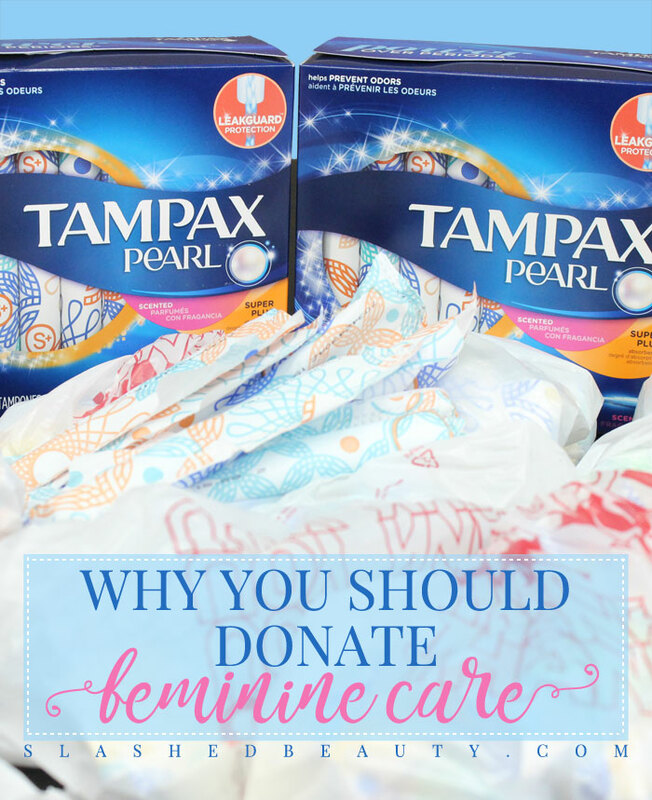 Have you ever donated feminine care items to a charity? I love this! I would have never thought to donate feminine products, but now I’m going to look into organizations in my area! I had no idea this existed but what a great idea! 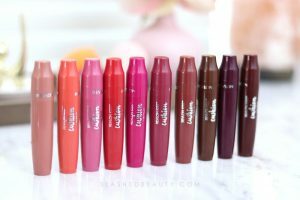 I’ve done a couple campaigns through my blog with tampon brands who have ended up sending me a TON of boxes, and I usually donate almost all the boxes! They’re such a good thing to donate but I think people forget. I’d never thought about this as an item to donate but you are so right!! These donations are so important! Where I used to work we donated to a women’s shelter and they always needed feminine care. Yes, that is truly a great idea for a donation.